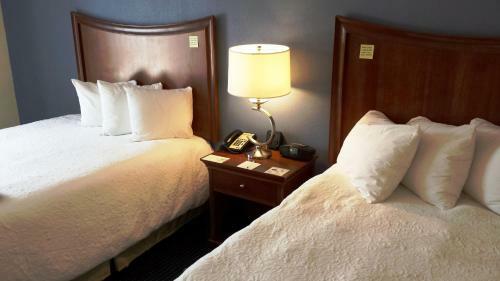 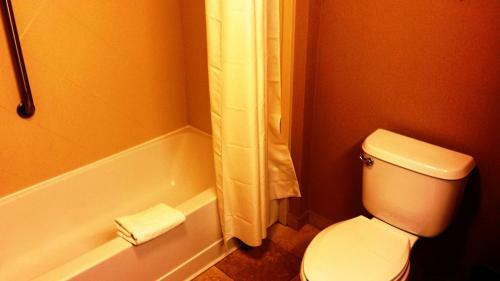 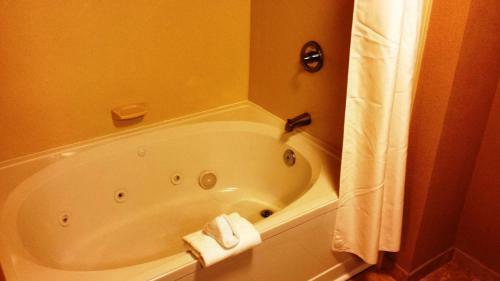 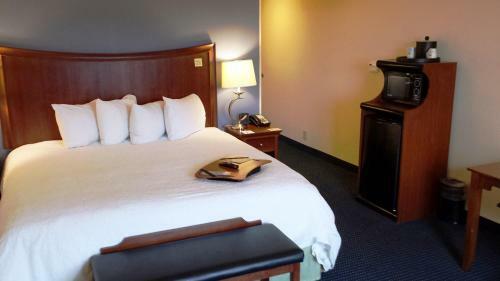 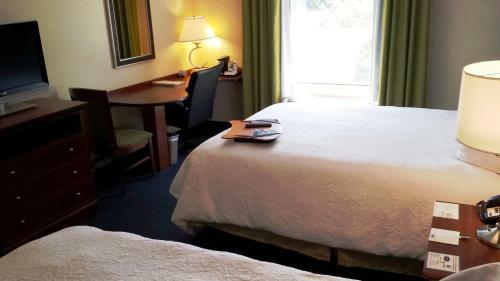 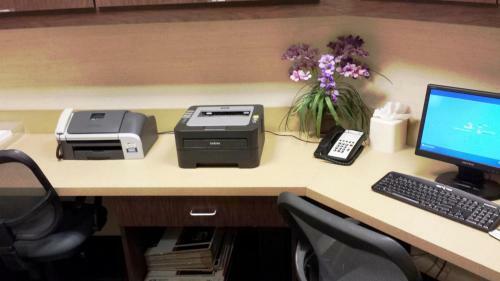 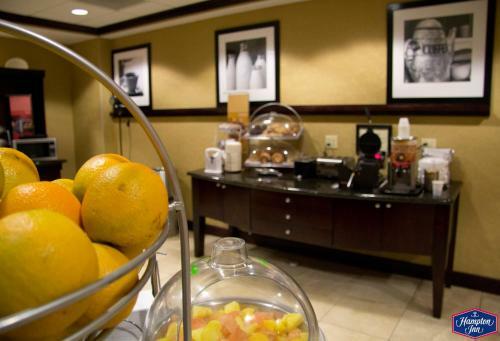 Minutes from the Brevard County Zoo and area beaches, this hotel in Melbourne, Florida offers a free hot breakfast every morning and well-equipped guestrooms with free high-speed internet access. 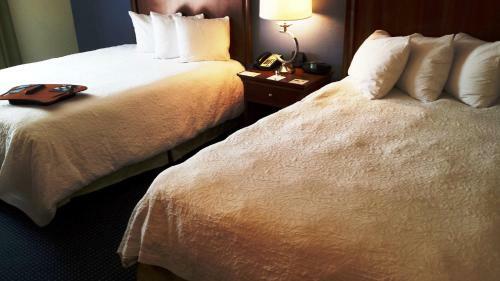 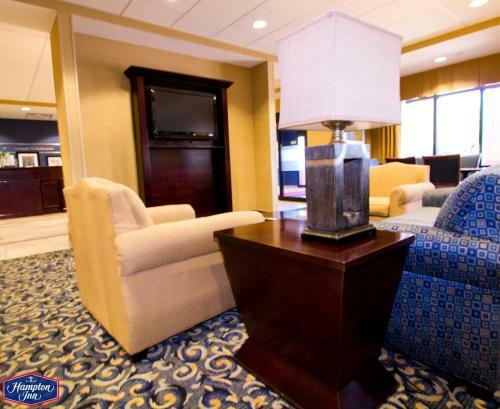 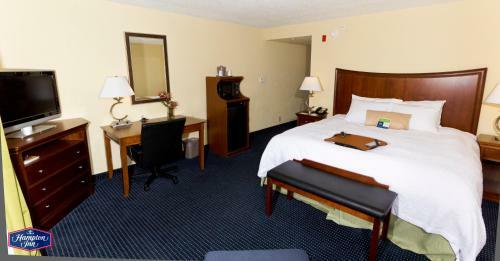 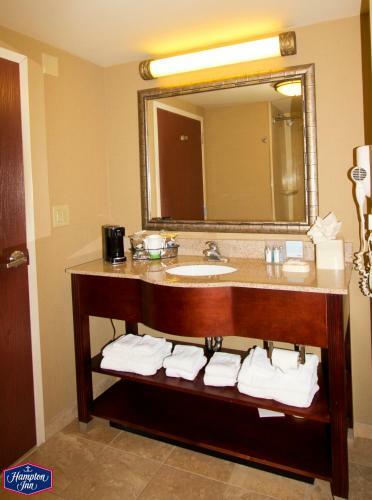 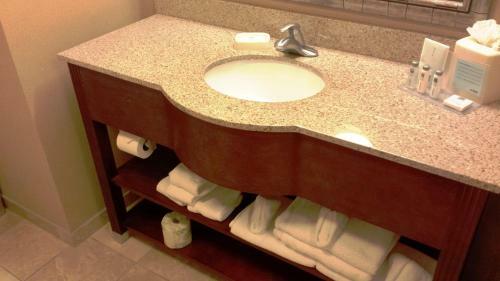 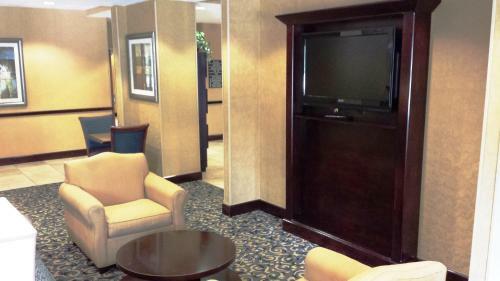 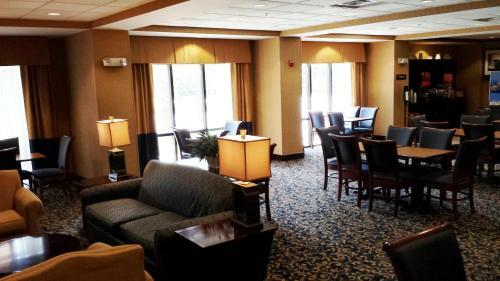 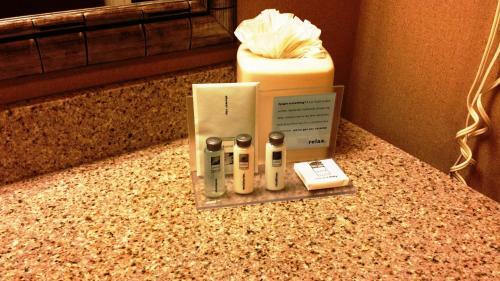 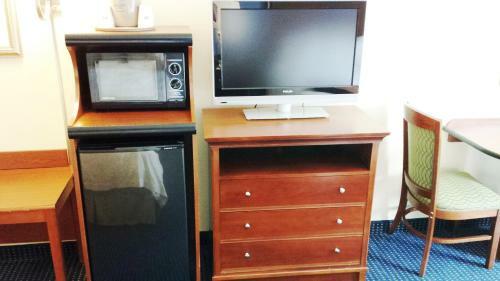 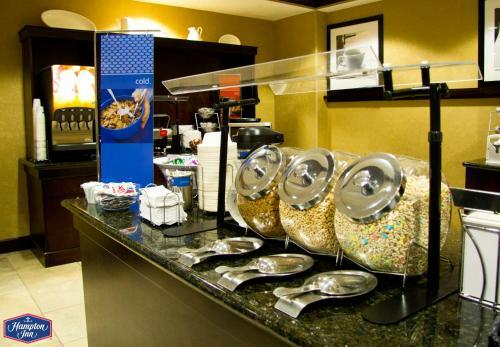 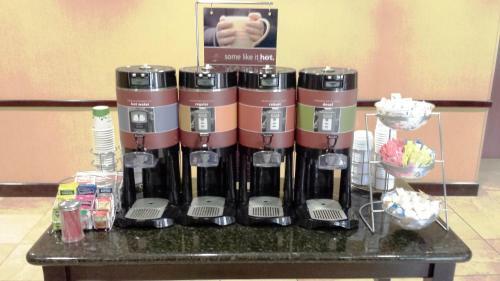 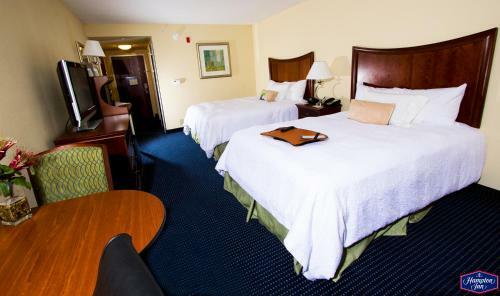 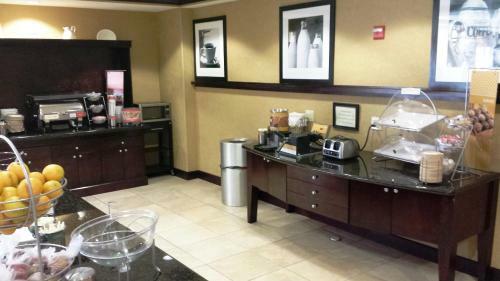 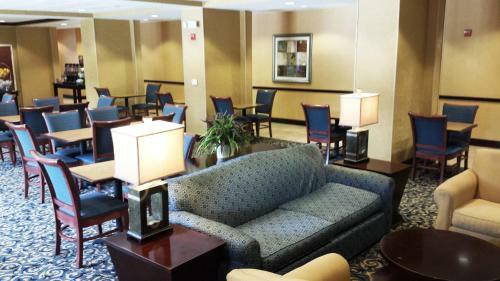 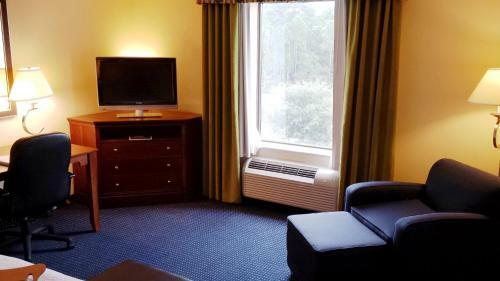 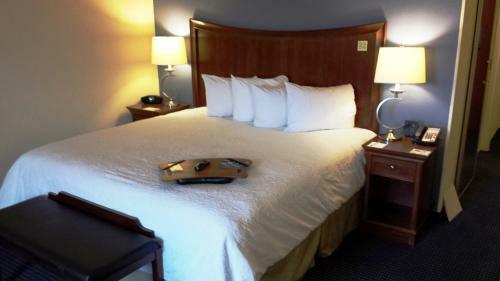 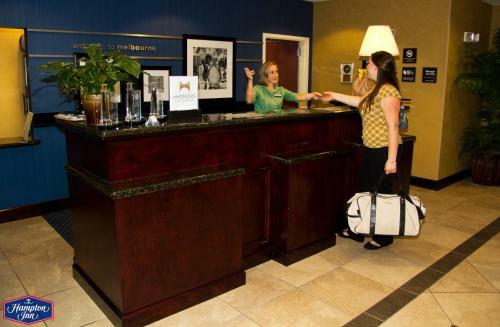 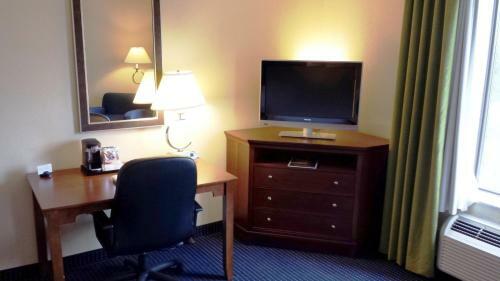 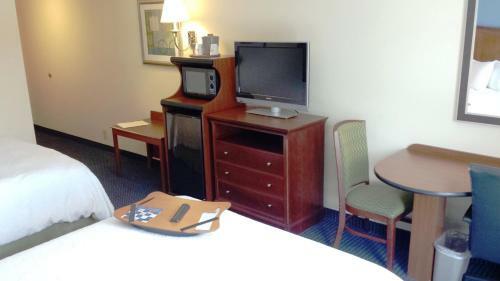 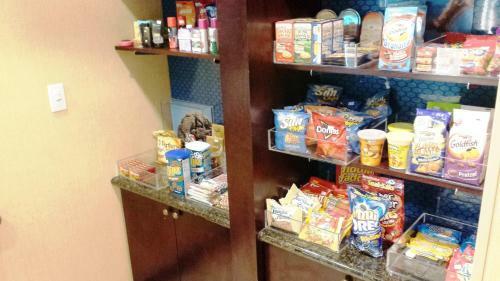 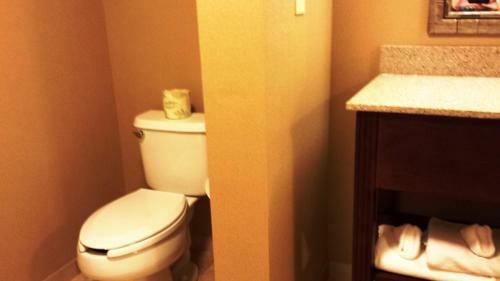 Hampton Inn Melbourne-Viera features guestrooms with coffeemakers, refrigerators and microwaves. 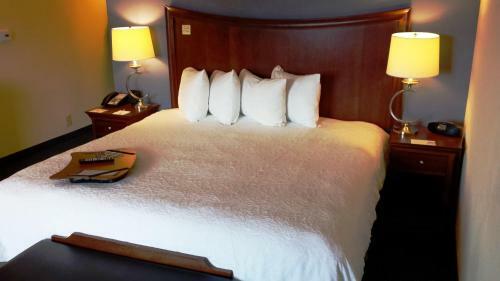 After a restful night's sleep in a Cloud Nine bed, guests can swim in the outdoor pool or take advantage of the fitness centre. 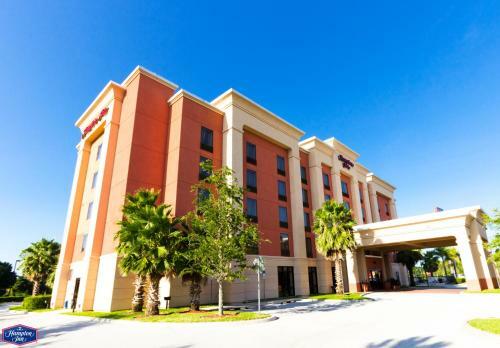 Within driving distance of the Melbourne Hampton Inn, guests can spend the day at Cocoa Beach or explore the Kennedy Space Center. 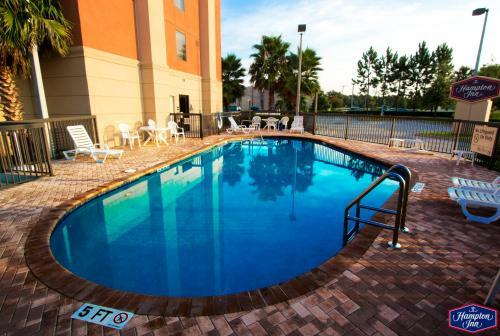 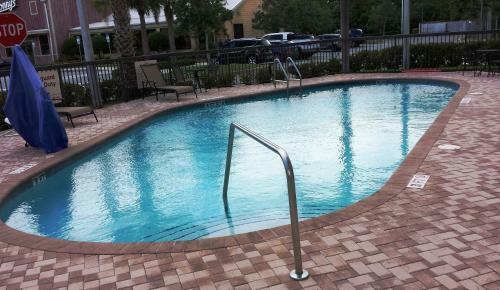 Additional nearby attractions include Melbourne Beach and Melbourne International Airport. 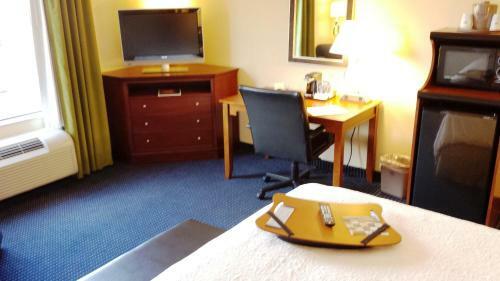 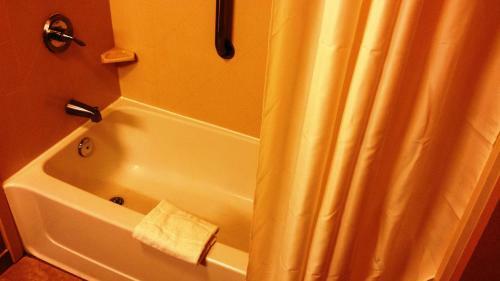 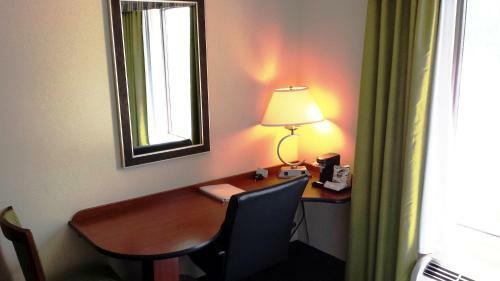 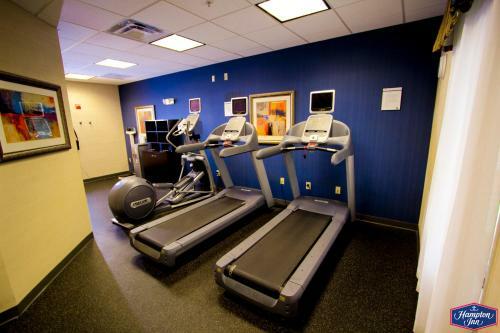 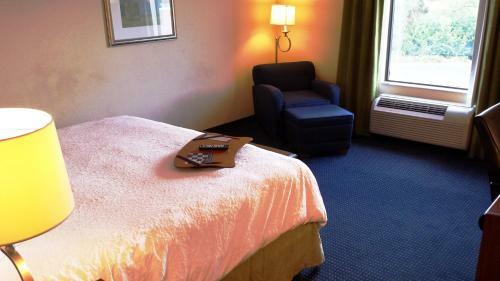 the hotel Hampton Inn Melbourne-Viera so we can give you detailed rates for the rooms in the desired period.